It’s one week to the EU Referendum, and the good news is that both In and Out camps have been incredibly evil in their campaigning. Today we continue our exploration of the amazing lies and deceits that both sides have been telling, looking at Sovereignty and the Environment. Back in May 2015, the government started it’s war on green energy. The story that it came up with to cover for this ideological assault on the planet was that green energy subsidies were costing the average household a fortune. That fortune turned out to be about 0.7% of your bill – about £8 on average (far less than the subsidy on coal and gas). However, who wouldn’t want to save £8, even if it meant accelerating climate change, right? Well, a parliamentary report published today says it may not have been such a good idea. In fact the report claims the government’s culling of green energy will cost us £3.18bn a year, or £116 per household on average. The government has taken a number of steps to kill off green energy (despite it being cheaper than nuclear), and those steps are seen as so irrational by investors that no energy investors trust the Conservatives any more. As a result it is harder to find funding for new power schemes, pushing prices up. The report also alludes that investors are concerned that the government is intentionally misleading the public about what they are doing. The UK energy policy has left us with an expensive bill, benefiting no-one but the companies who sell oil, gas and coal. The only question is whether that is true evil, or just plain old incompetence. In Paris last week, world leaders from 195 countries signed an historic agreement to limit global temperature changes to 1.5 degrees. That’s necessary to avoid London being flooded by the end of the century, so it’s probably for the best that they did that. However, despite signing the agreement the UK government has been cancelling any project which would help us to meet those targets. Mwhahaha. To meet this target, UN scientists say that we must all be a net neutral emissions producer by 2070. The UK emissions have been declining in recent years (in large part due to the move away from burning coal), but nowhere near quickly enough to become carbon neutral by 2070. There were ambitious plans to move us in the right direction though – converting to renewable energy, carbon capture when we burn fossil fuels, and improving housing efficiency. All of those schemes were cancelled in the past year by Energy Secretary Amber Rudd. She has stopped solar panels from being erected, blocked onshore wind farms, cancelled a carbon capture project just as it was about to be completed, increased taxes on electric cars while cutting taxes on the most polluting cars, campaigned to relax the laws on car emissions, and cancelled a scheme which helps people insulate their homes. Instead she has subsidized the heavily polluting burning of shale gas, and on Friday, the same day as the Paris deal was signed, the government signed a deal to subsidise a number of new Diesel, Gas and even Coal powered stations. Rather than attempting to defend this evil policy, Amber Rudd simply parrots that she is bringing energy prices down for consumers. Yes, she’s saving us a pound or two, but at the cost of a planet to live on. Her defence is that she wants companies to invest in new technology to provide cleaner energy for a cheaper price. The UK was previously a world leader in renewable energy engineering and design, but companies have shut down or are cancelling projects in the wake of the policy change in the UK. The government’s evil energy policy is doing little more than increasing pollution while killing jobs and innovation. Just 6 months ago the Tories pledged in their manifesto to spend £1bn on carbon capture. This project was not only vital in preventing world changing climate change, but also was going to create thousands of new jobs. The £1bn was in the form of a competition to come up with the best scheme to capture carbon at gas and coal fired power stations to make them environmentally friendly. Several companies have been working over the past 4 years to come up with plans for doing this, and the competition is just about to reach completion. The scheme at one power station alone was expected to create 2000 construction jobs, and 100 permanent jobs, as well as saving the UK £32bn by 2050 in other carbon reduction processes. Undoubtedly the companies involved (e.g. Shell and SSE) will still need compensation for the work they have done, so the savings to the country won’t be £1bn – we’ll end up spending a chunk of money with no climate saving technology in return. To save a modest amount of money today, the government has put a massive financial and climate burden on future governments. Mwhahaha. It’s a well known fact that Solar power receives subsidies from the government and the bill payers. What is much less known is that every form of power generation receives subsidies. It’s generally felt to be necessary to encourage private companies to make a long term investment in power stations. In the case of oil and gas, UK households pays hundreds of pounds on their energy bills each year for subsidies (compared to about £4 for solar for example). 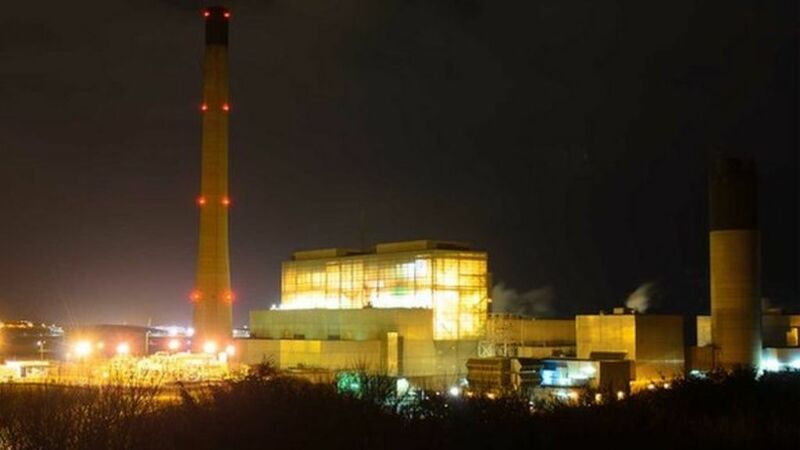 The government yesterday signed a deal with the Chinese government to provide funding for the Hinkley C nuclear power station. As part of that deal, the government guaranteed a generous subsidy for the next 35 years – they guaranteed an index linked price of £92.50 per MWh, compared to the open market price of about £45 today. And it’s the UK householder who will pay for that, not the government. Mwhahaha. At the same time as subsidising nuclear power, the government is slashing subsidies for solar power. 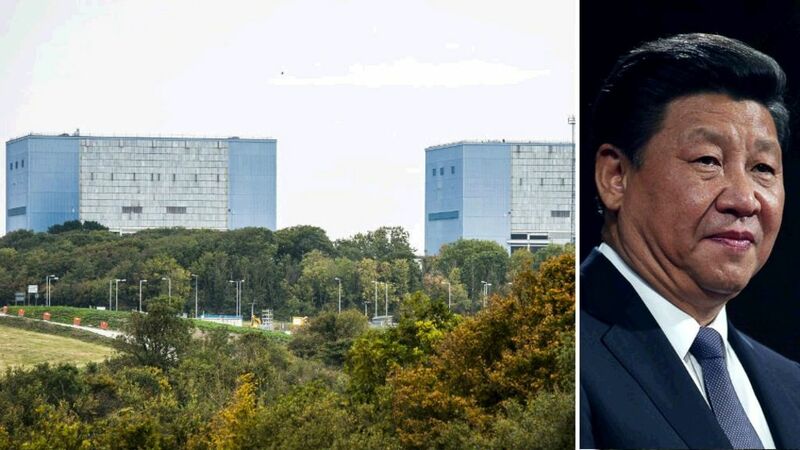 This has naturally angered the solar industry, who have now hit back with calculations that show that a combination of solar power, storage and flexible generation would provide as much energy as Hinkley C, for half the subsidy – a cost of £80 per MWh. Given that this estimate is produced by the solar industry, it would be only fair to take it with a pinch of salt, but even if they are wrong and needed double the subsidy, that’s still makes them a competitive power provider, showing how evil it is to kill off the industry.